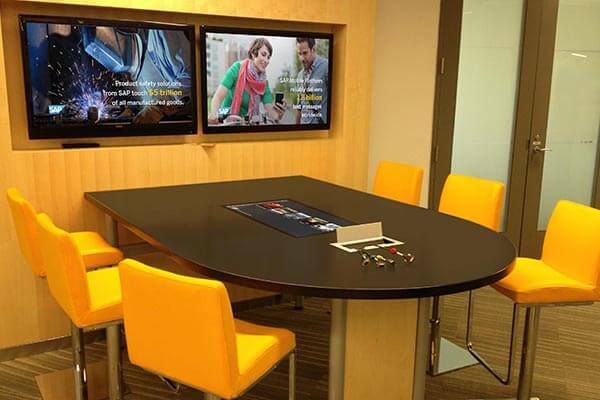 Electronics World commercial designers are experts in audio/video reinforcement as well as environmentally shaping sound for the corporate environment. Whether your needs are to improve efficiency, communicate abroad or improved audio/video presentations, Electronics World works closely with your staff to ensure all deliverables are met at an affordable cost. Past Clients Include Signature Brands, RTI Surgical, National Center for Construction Education, Optym, Naylor, Infinite Energy, Florida Credit Union, Campus USA Credit Union and more.